*Quality Casino’s tried to make an as good as possible Vera&John Casino Information page. 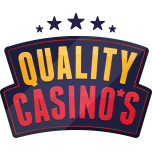 Quality Casino’s is not responsible for differences between the Quality Casino’s website and the Casino! The Vera & John Casino is a very cosy and lovely casino, and gives you the feeling that you are in a real physical casino. The layout consists of the colours blue and pink. The Base of the casino is fine. They offer a very large amount of games and we as test team from Quality-Casinos are very satisfied with these games. Another advantage from Vera & John casino is their loyalty program. It’s is one the best loyalty programs we have seen so far. We already mentioned it above, Vera & John casino offer a lot of games. On the homepage of the website you can find that they offer exactly 715 games. Yes you read it right. !!715!! games. 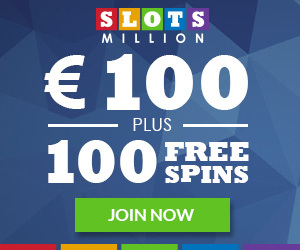 They offer slots from both Netent and Betsoft. Games as Starburst, Gonzo’s Quest, Sugar Pop and Boomanji, Vera&John casino offers it all. Making this Vera&John Information page we found out that they also offer a lot of different card games like poker and blackjack. Vera & John do have some disadvantages. If you want to withdrawal money beneath €50,- you have to pay €5 administration costs. That’s just worthless. Also the quality of the costumers service isn’t really constant. We had good experiences with the customers service but we also received some complaints about that they’re not responding and are being rude. Nevertheless Vera&John is a good casino and if you want to play on the newest slots, Vera & John is definitely the casino for you. They always are the first with the new slots on their website. If you create an account at Vera & John casino you’ll receive a lot of emails with new offers and bonusses. Some see it as annoying but we actually liked it. 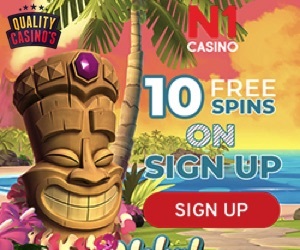 In almost every email they’ve got like an offer with free spins. 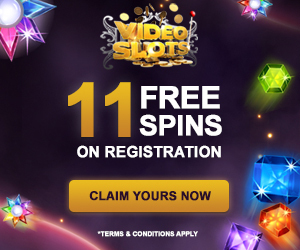 Who doesn’t like free spins, right? New players at Vera&John casino receive 3 presents. First of all you’ll get 3 free Spark spins, without even making a deposit. Second, when making a deposit you’ll get a 100% bonus and 10 free spins for the game Stickers. 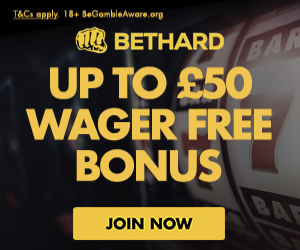 For example, make a deposit of €75,- and you’ll get a bonus of €75,-. Your account balance will then be €150,-. The last present is that you’ll receive 10 free spins on Mega Fortune when making a second deposit. Vera & John casino definitely offers a lot of bonuses. The playthrough however is 40 times, that’s a bit high. Vera&John casino saves all the player statistics. They do this because they can reward you for different achievements. For instance: play 100 rounds on the same slot, and you’ll get a medal. Vera & John also keeps track of player levels. How more often you log in on their website, how higher your level. How higher your level how more you can buy in the Vera & John shop. When playing at Vera&John casino you save points (coins). In the Vera & John shop you can buy free spins and bonuses with these points. They have a lot of bonuses and a nice loyalty program. Definitely a big advantage of this casino. As always the Quality-Casino test team deposited some money in this casino and received the bonuses. Their experiences with Vera & John casino were very good. The website was easy to use and there were so much games, that they didn’t know where to start. Unfortunately they didn’t won anything, but they had a lot of fun though. The Quality-Casinos test team would definitely recommend playing at Vera & John casino. Check it out now!